To help get into the Christmas spirit, we are excited to announce that for the first time, we will be launching a spectacular 12 Days of Christmas promotion! From the 1st to the 12th of December, we will be running a different deal on each day. The code for each unique promotion will last 24 hours, but it will change everyday at midnight. 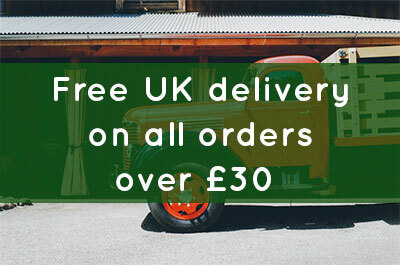 We don’t want to spoil the surprise of all the amazing offers we will doing, but for example, one day could be a discount on a particular item, then the next could be a free gift with each order! It’s up to you whether to order on one day, or whether you wait until another day to see if it’s an offer more suited to you! 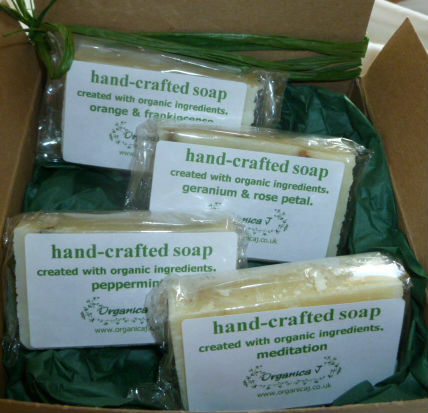 All we can guarantee is there will be a lot of great promotions that we have never before offered at Organica J. The promotion is a thank you to all our customers, old and new. The codes will be announced on our Facebook and Instagram pages each day so please make sure to like/follow these accounts. We hope you manage to get something that’s been on your Christmas list this year! The codes are only valid for 24 hours. Customers cannot request to change codes for another day’s code. It may be the case that some promotion codes will not show up in order confirmation or at the checkout. In such cases, you will be contacted once your order is placed with details about the promotion you have applied for. Mother’s Day is just around the corner, so you’re already probably thinking about what your going to treat your Mum to this year. Luckily, we’re here to help with a list of perfect Mother’s Day gifts to pamper your much loved parent! 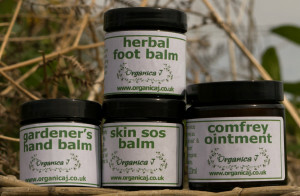 Your Mum deserves the very best, and our products are organic, luxurious and top quality. So read on to find the perfect gift! 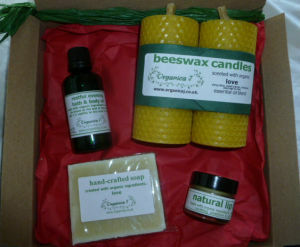 To celebrate Burns Night we have put a 15% discount on all Scottish Comfrey Products. This discount is valid until midnight on Wednesday 27th January 2016 and with Code 15BURNS entered at checkout. 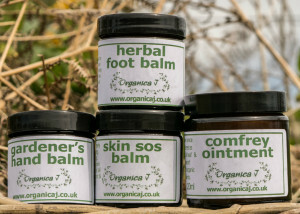 Enjoy our comfrey macerate, comfrey ointment, reflexology foot balm, herbal foot balm, gardeners hand balm or Skin SOS Balm at a great saving over the next two days. 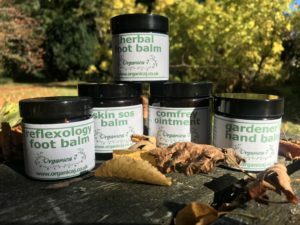 All these products contain our own Scottish comfrey, which has been used since ancient times for ligament damage, broken limbs, minor skin complaints, strains and sprains. We hand harvest the comfrey each year from a piece of private ground in rural Aberdeenshire. We only choose the young and best quality leaves for use in our products. We are currently compiling our January newsletter and this will be available to all our subscribers later this week, introducing two new products, looking at aromatherapy relief for headaches, Top 10 uses for lavender essential oil and another great offer.